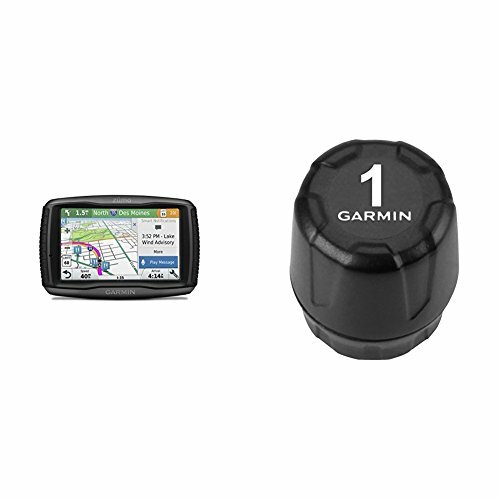 Garmin Zumo 595LM and Tire Pressure Monitor Sensor Bundle by at iShare Maps. Hurry! Limited time offer. Offer valid only while supplies last. Gives real time tire pressure with audible alerts of pressure changes, customizable pressure alerts and pressure trending while riding. One pressure sensor is required for each tire.